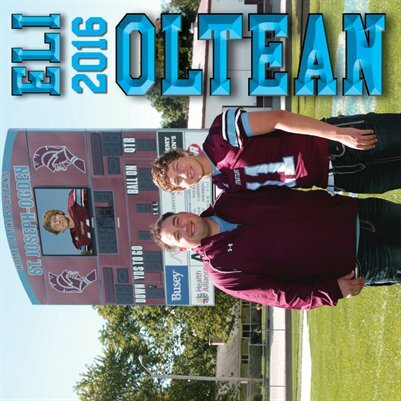 2016 Football Calendar of Spartan quarterback and senior Eli Oltean. 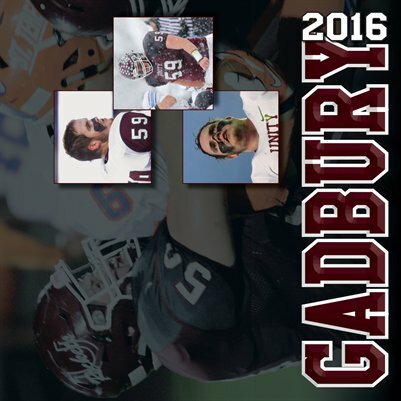 Print + Digital: $18.95 Digital: Free! 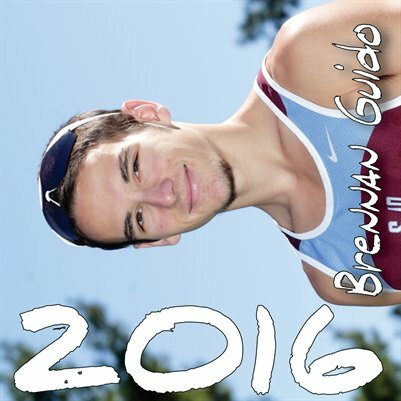 2016 calendar featuring St. Joseph-Ogden High School senior Brennan Guido. 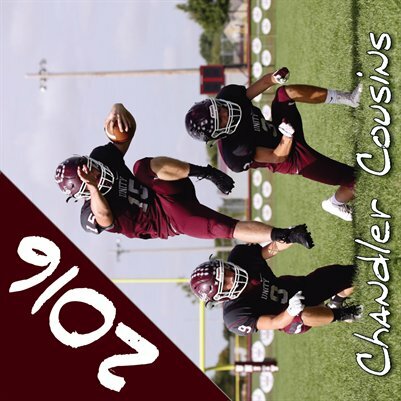 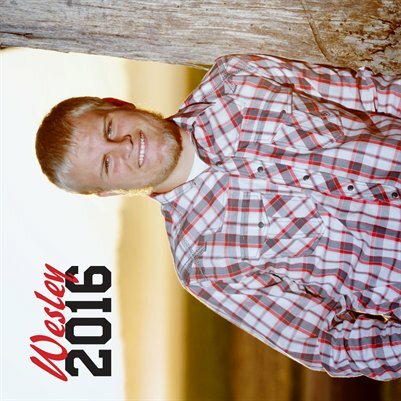 2016 calendar featuring photos of Unity football player Chandler Cousins.